From the scandal" department : Is Pheenix warehousing domains? :DomainGang From the scandal" department : Is Pheenix warehousing domains? From the “scandal” department : Is Pheenix warehousing domains? Domain aftermarket and auction platform, Pheenix, received a barrage of unsavory comments over at NamePros. The Pheenix customer is livid over the fact that his winning bid did not count. But it turns out that Pheenix are warehousing the expired domains of their customers. I already knew that they have their own domain portfolio, but I was not aware that they are cherry-picking domains from their users expired domains. 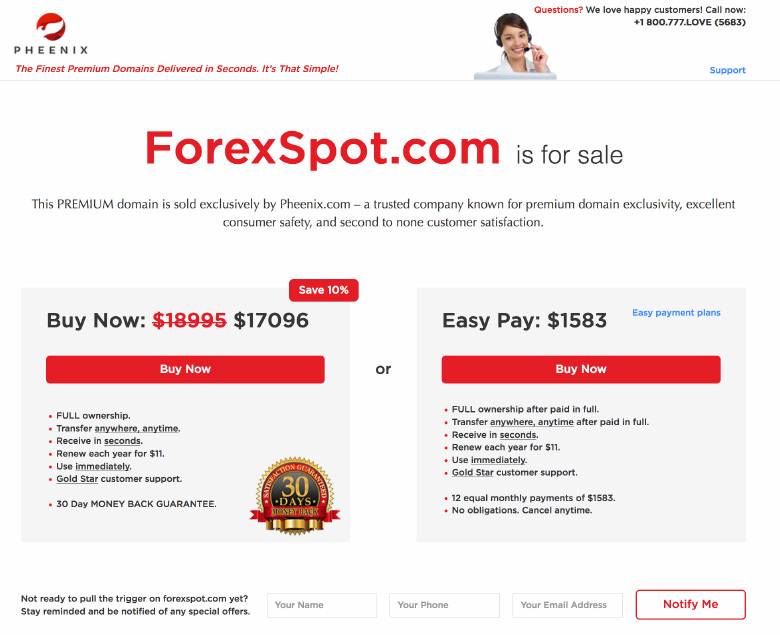 Some say this is a typical case of domain warehousing, a legal, yet fringe practice of domain registrars to stockpile domains of customers that expired, in order to auction them off, or sell them at increased prices. The normal course of things, would be to release these domains back to the availability pool. Pheenix caught V.TV on the catch and kept it for himself earlier this year. I’m a little surprised more noise wasn’t made of it. No one else backordered it and now the buy it now price is over $8k!!!!!!! scumbags. Every registrar engages to one extent or another is criminal conflict of interest, domain warehousing fraud and theft. THE DOMAIN NAME BUSINESS IS A CROOKED, INCESTUOUS COLLECTION OF FIRST TO THE TROUGH CIRCA 1996-1999 MILLIONAIRES, NOW REGISTRARS AND ICANN ENTRENCHED PROTECTIONISM PREDATORS, WILD WEST DOMAIN PROPONENTS AND MAINTAINERS OF THE STATUS QUO, THAT WOULD JUST AS SOON SELL GRANDMA, THAN GIVE WAY ON THE STRANGLE HOLD OF CRIMINAL CONFLICT OF INTEREST THAT IS THE NORM. Domain Warehousing? lol THEFT FRAUD criminal conflict of interest and ICANN is collusion entrenched. We need a list of registrars that don’t do this domain warehousing stuff and just boycott them altogether. A true list of ICANN accredited registrars whose domains expire all the way from redemption period to pending delete. Anyone have other ideas on this? vw – Here’s the list below. luckily I felt there change to dishonest business practices, with fire wall pop ups. branded unsafe, and sold to who ever, scam. They need to be put in jail ! domaingang, not able to see any list, can you please repost? i do think namebright might do it.. just got confirmation via email and $8.03 prefund .com domains… they are prob so fast at catching stuff, they don’t care if it goes to pending delete!